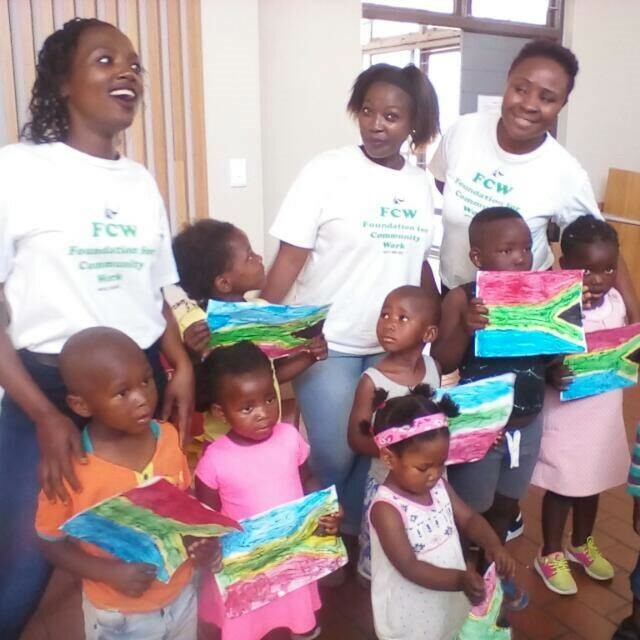 The FCW literacy program aims to equip parents with skills to help their children to become better readers and writers. We achieve this by making sure that we encourage every parent to read stories to their children and ensure they access the local libraries. 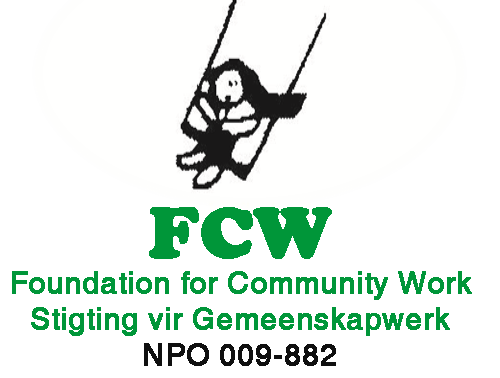 Therefore, the main focus is on children in the FIF program aged 3 to 5 years. 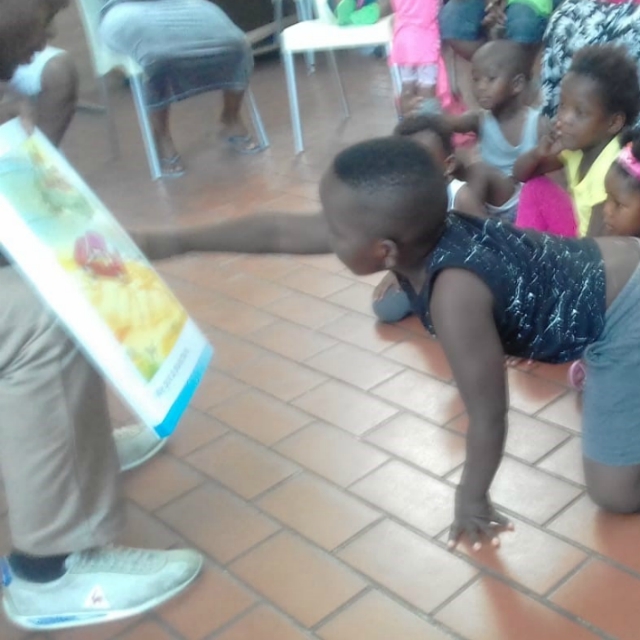 We have sessions once a month, where we read stories, sing songs and rhymes, do activities that develop emergent literacy. We have also given the parents from Langa and Khayelitsha to the option to borrow books from our book library. Encourage story telling through library book and traditional story telling.